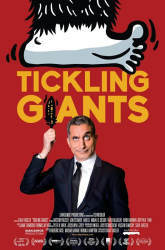 Indivisible North Denver, a group of Denver citizens who organized as one of thousands of nationwide “Indivisible” chapters, is hosting the screening of “Tickling Giants.” The event is being held as a fund raiser, with a suggested donation of $20, which grants entry to the film and a drink ticket. All proceeds will go to the Denver Health STEP program (Substance Abuse Treatment, Education and Prevention) at North High School. 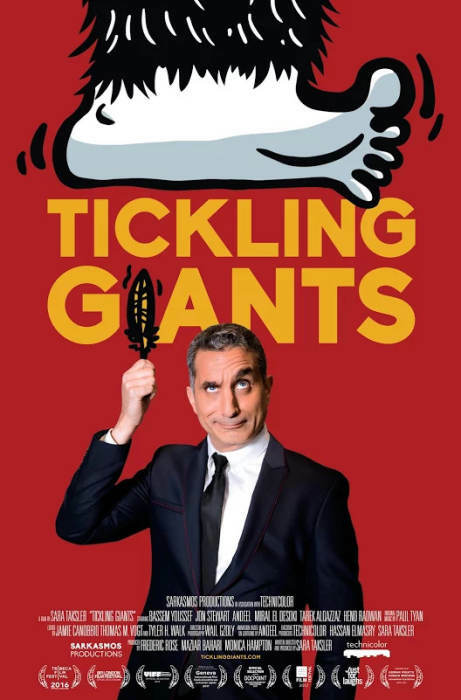 “Tickling Giants” is a film about Bassem Youssef, a heart surgeon turned comedian known as “The Jon Stewart of Egypt,” and the satirical television show he created in the wake of the Arab Spring. His weekly program quickly became the most watched show in the Middle East, with 30 million viewers per episode. His show was as controversial as it was popular, with Bassem and his staff enduring threats, protests, and legal action, but continuing to employ comedy, not violence, to comment on hypocrisy in media, politics, and religion. The donations will benefit the Denver Health STEP program at North High School. This program offers a twelve-week comprehensive approach to adolescents who are struggling with substance use and abuse. Donations go to providing basic needs like coats and socks, as well as contributing to the intermittent positive feedback for clean drug tests in the form of cash cards. This reward system is evidence based and has been proven to increase the chances of a student staying clean.